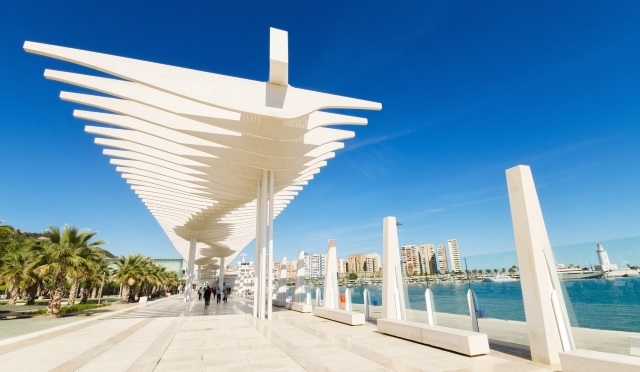 Malaga city is a must to visit on your holiday in Spain. Here is some tourist information about what you can see in Malaga. The main pedestrian street is Calle Larios where you will find a great variety of shops like Zara, Mango, Bershka and Desigual. Next to the pedestrian street you will find Malaga’s cathedral. The cathedral can be visited every day from Monday to Saturday. You can enjoy the view of Malaga city from the roof of the cathedral. During your sightseeing in Malaga you can’t miss a visit to Alcazaba fortress and the Gibralfaro castle which is overlooking Malaga city and harbour. Finally, end the day with Spanish tapas from one of the many restaurants in Malaga centre. 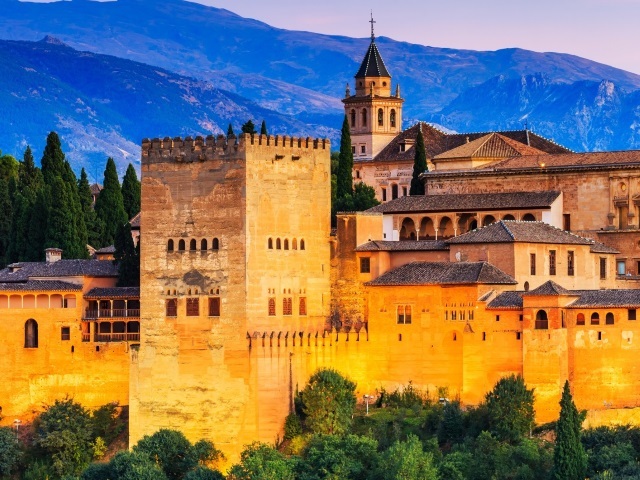 In Granada, the Alhambra Palace and Generalife gardens are a must to see. It’s necessary to book the entrance ticket in advance in order to access the Nazari Palace. Cordoba has an impressive cathedral and Mezquita, which is on UNESCO's World Heritage List, and not to forget the old quarter of the city with flower courtyards. It’s recommended parking the car outside the city centre and walking into town as the streets are narrow and it’s very difficult to park. Andalusia also has the finest beaches along the coast. In the Cadiz area you will find white sandy beaches and with the right wind conditions, it’s a paradise for surfers and kiters. If you drive further into the countryside with your hire car, there are beautiful little white villages waiting to be visited.